after watching your tutorial I purchased the Product Table Plugin! I was so happy to follow just your instruction and be able to have my ordering table ready to go, but unfortunately, when I started to create the page code (Dessert, column price etc...) nothing appears as your instructions, it is like we have a different version of the plugin!!! Please could you help me, I'm desperate!!! 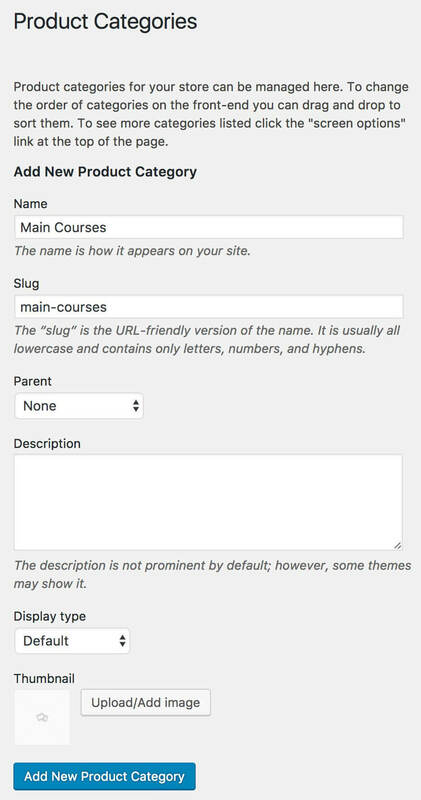 Hi Sabine, it sounds like something on your site is different from the example, such as the category names and fields. We'll be happy to help you to get it working for your specific setup. Please could you send more information such as a link to the page where you're using the product table, and details of the shortcode you've used to create the table. Amazing tutorial, I will give it a try. One question, do you know if it is possible to for customers to save the order history so they can do repeat orders next time? 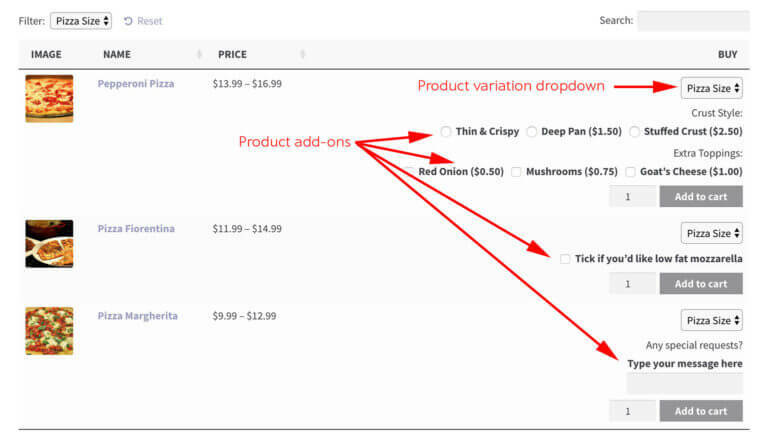 Hi Tom, you can use all the plugins mentioned in this tutorial with any WooCommerce repeat order plugin such as this one. 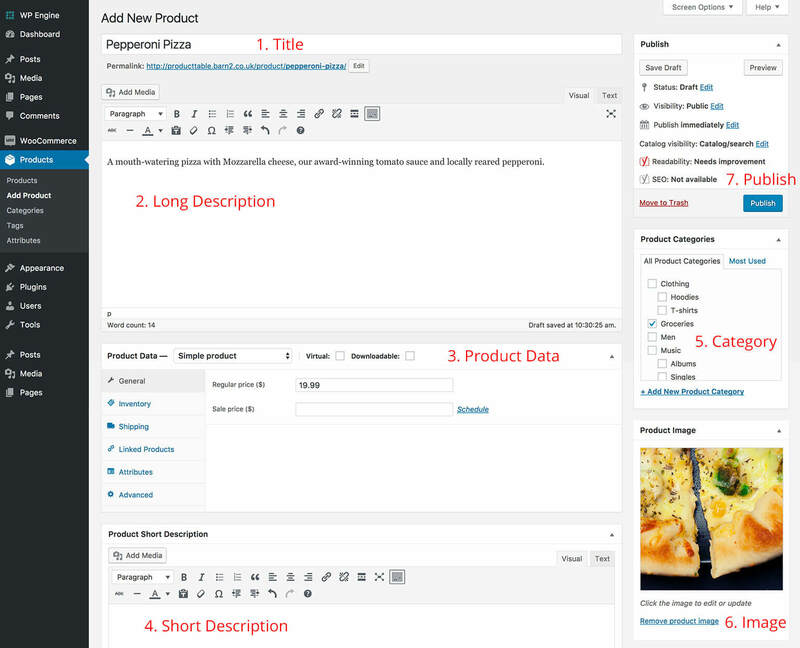 That is a great tutorial, we want to use something similar it for our drop-off catering company, But as each order is for the next day we wanted something that would split the products down into an ingredient shopping list so we can order them and also create a work order for the kitchen - are you aware of a plugin that can do that? Hi Kate, glad you found it helpful. 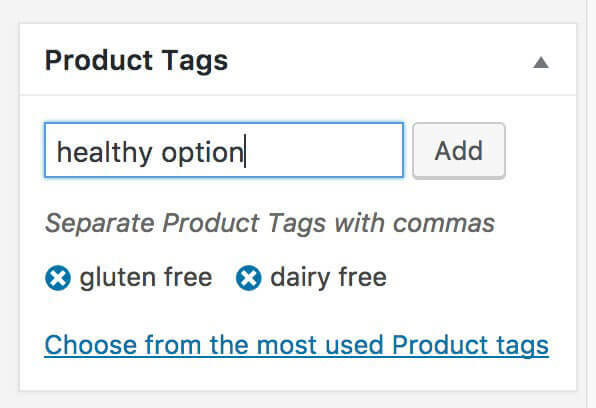 Unfortunately I don't know of any plugins that would automatically let you create a list of ingredients based on the products purchased each day. Thank you for this awesome tutorial. We want to have two separate pages for the cuisines of two different countries. Also, we want to send an email to the customer when we accept the order. Do we have this option real time? 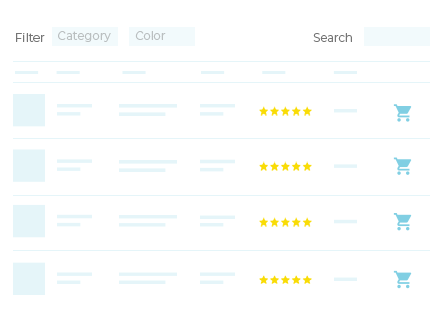 Hi Basit, you can create 2 separate ordering pages (one for each country) and list different products on each one - for example, based on which category they are in. 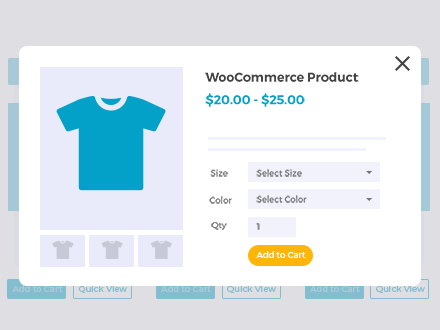 Woocommerce will automatically send an order to the customer when the order is received. 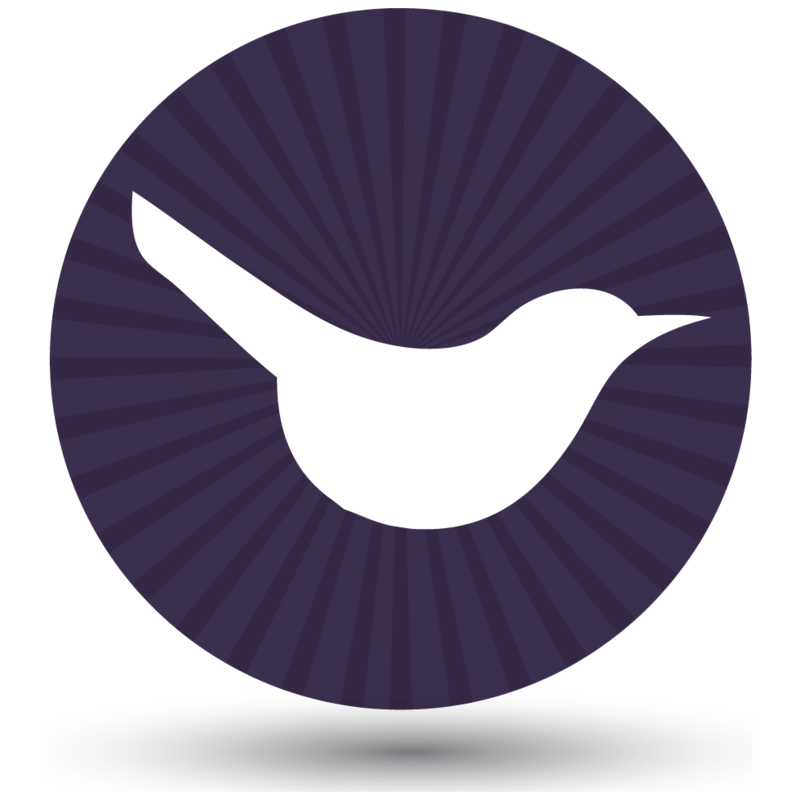 If you mark the order as completed in the WordPress admin then this will send them a further 'Order Completed' order. I am looking to find a system for managing the orders once they are received. 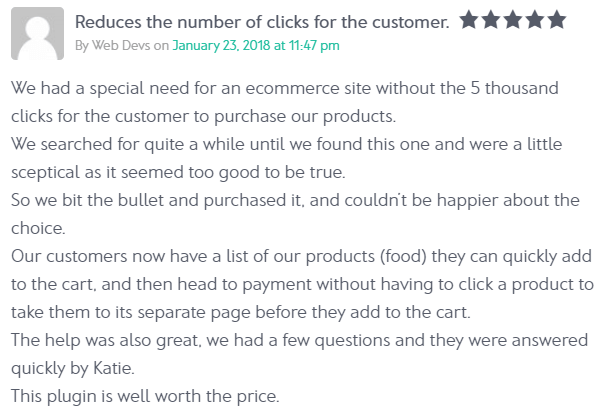 We are a meal prep company, so production is once a week and so far i have found zapier to transfer order details to a good spreadsheet, but im not fully happy with it because our menu changes weekly, so the order variations are constantly changing. 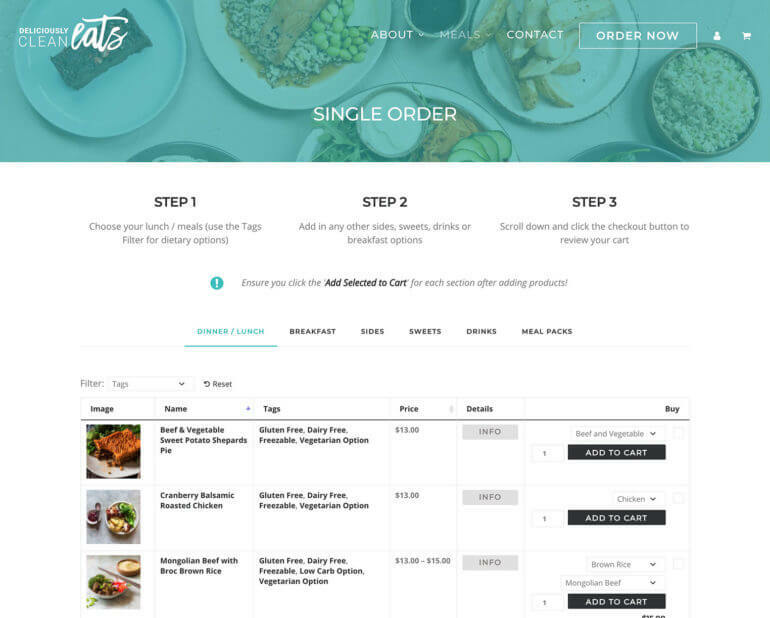 My goal is for 1 system to tell me client name, dishes they chose to order out of all the variations, revenue, taxes, delivery/shipping address, which would all be automated from woo commerce. 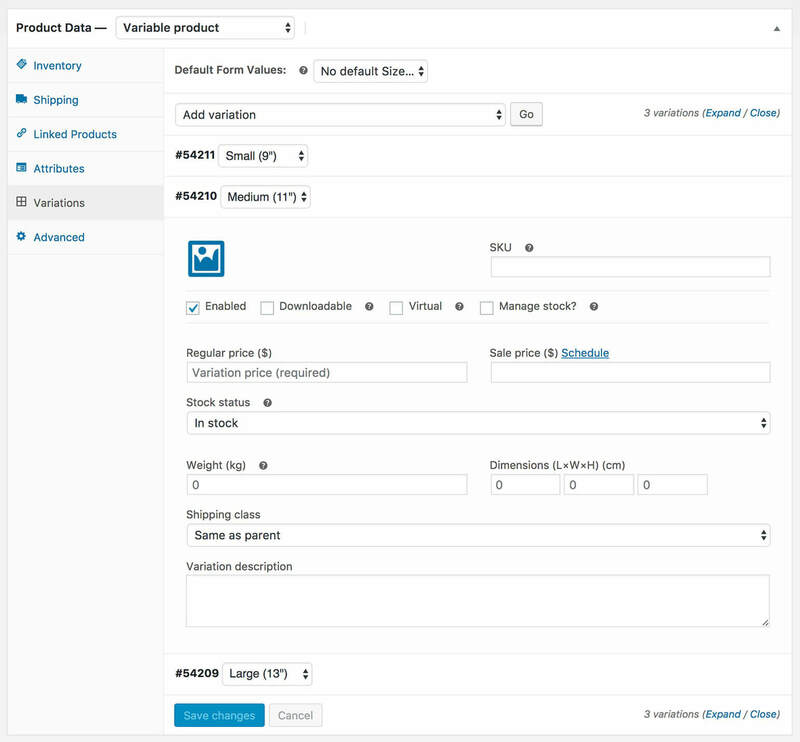 Hi Nathalie, have you checked out the official WooCommerce Order CSV Export plugin? This might work better for you. first of all many thanks for sharing this tutorial, it is great! 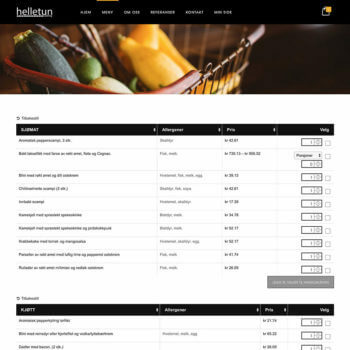 I was wondering if it is possible with this plugin to implement a kind of option at the checkout process that will allow clients to choose if they want their order to be received at home or if they want to take it by their self at the restaurant. So that the final price will be different if you choose one option or the other. 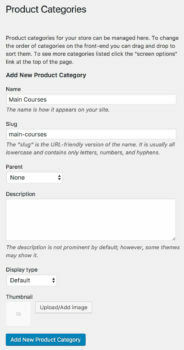 Something like deliver method? 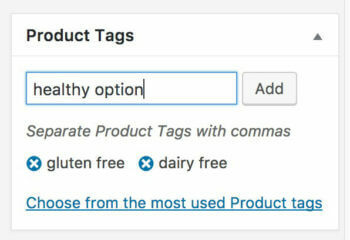 Yes, WooCommerce lets you add multiple shipping options which customers can choose from. This can include home delivery and local pickup (which you can rename to anything you like).